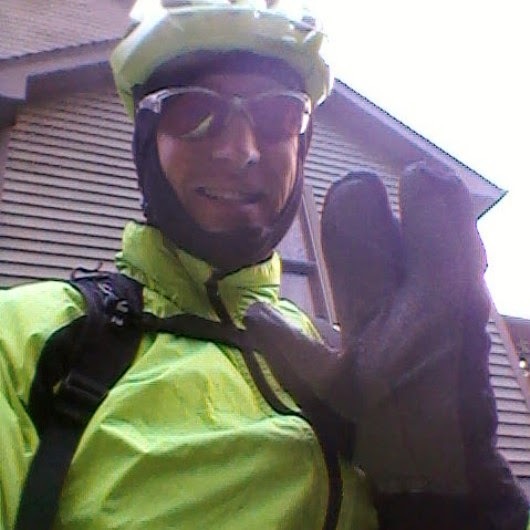 It may not seem like much, especially to those that can ride to work everyday, have to ride to work every day but it was my goal this year to ride at least 25 days, or 500 miles. 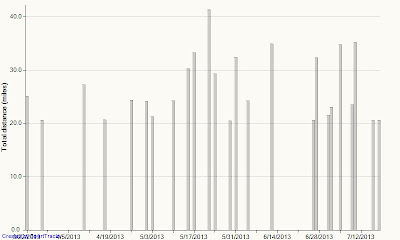 I started out small, one day per week but then started working in two days a week. 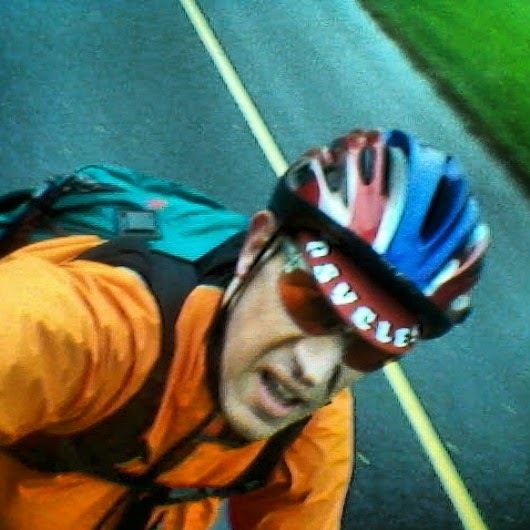 Not every week was I afforded that luxury but I think I have commuted to work by bicycle at least once a week for the last three months. But I am not done because I still have till at least October to continue riding. 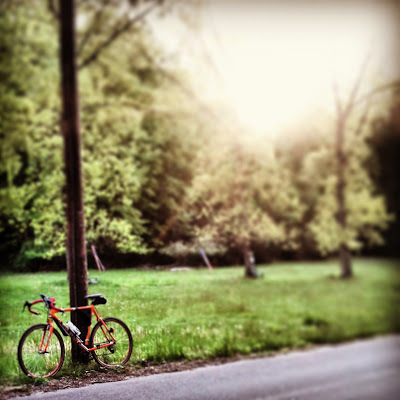 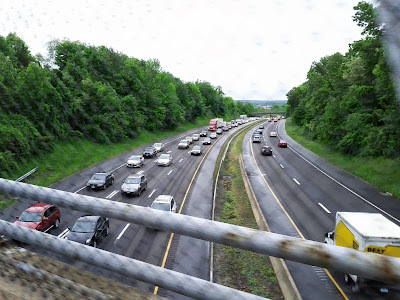 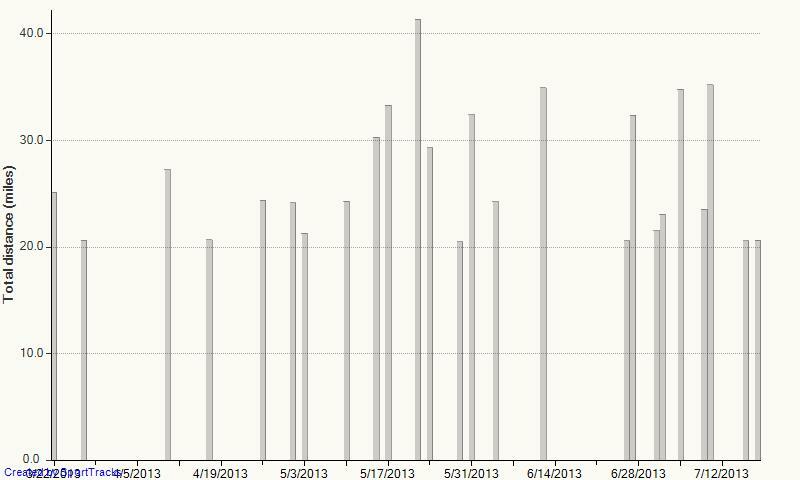 My next goal is 1000 commuting miles and I am already 60 percent of the way there. 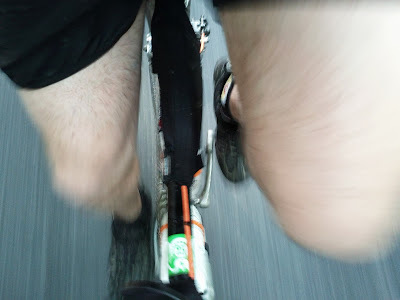 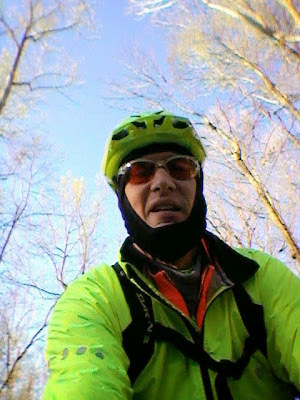 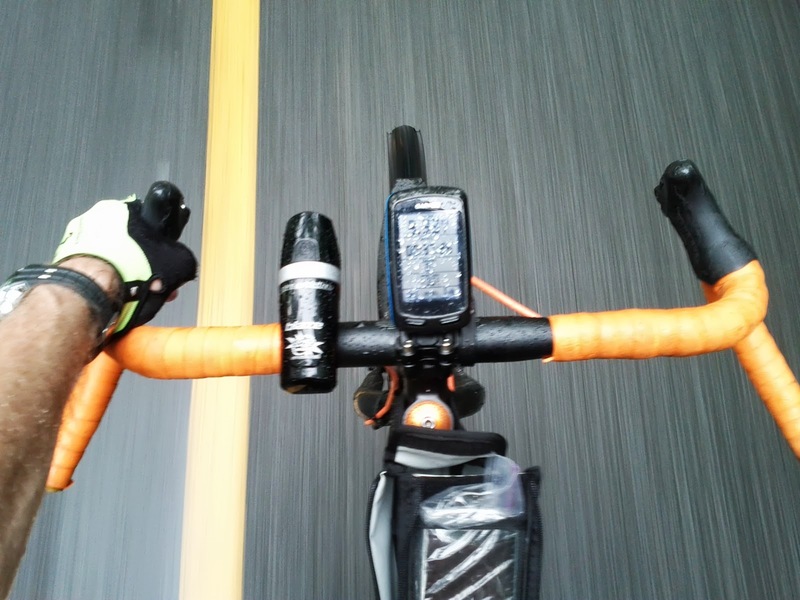 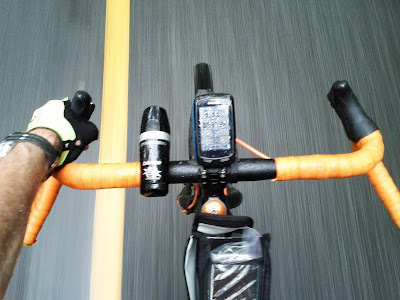 I have ridden in a variety of conditions including freezing cold (15 degrees) to hot (90 degrees), rain, and maybe got some snow flurries once. 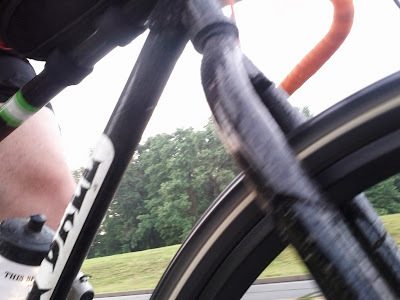 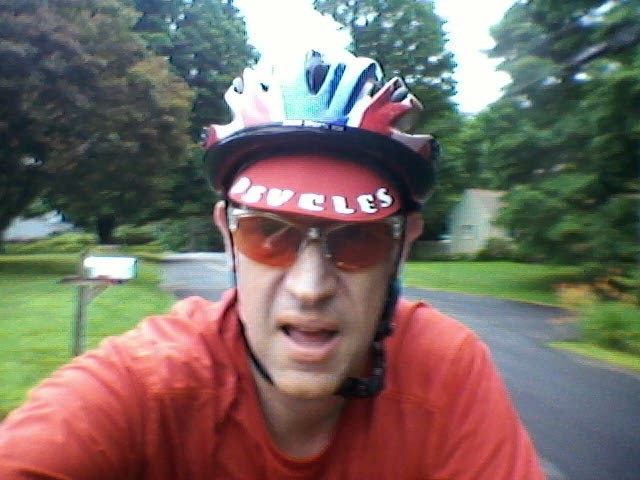 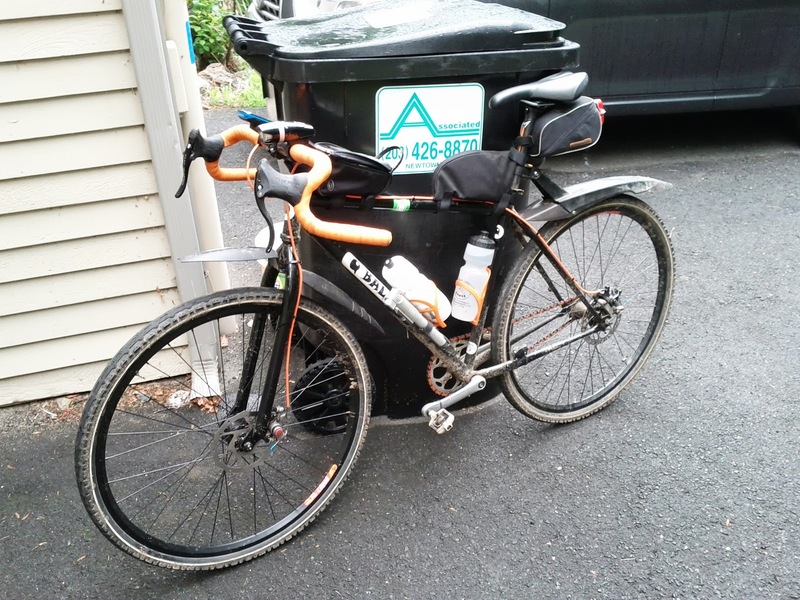 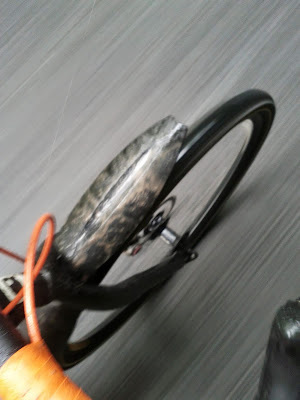 I have learned that fenders are cool, especially in wet weather. 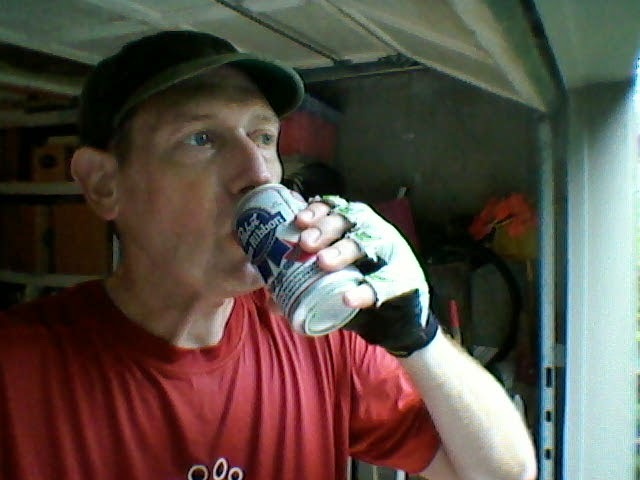 Quite a few PBRs have been consumed to celebrate a successful commute.